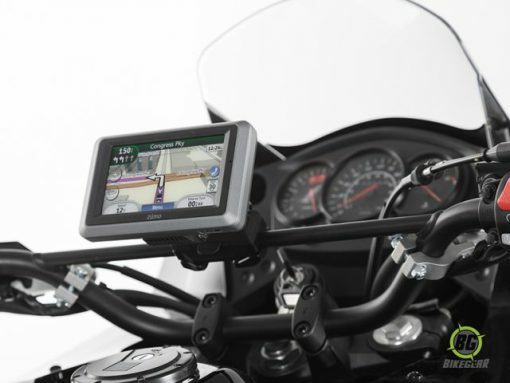 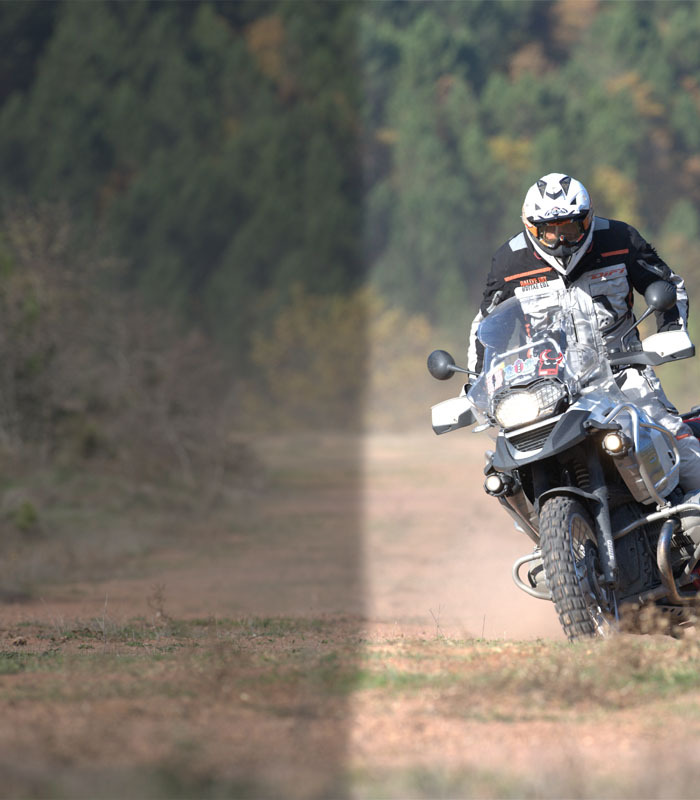 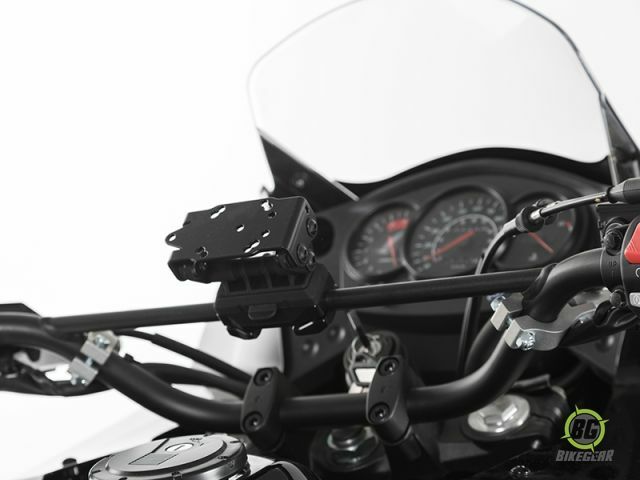 GPS Cross Bar Mount is outfitted with quick-disconnect and vibration damped mechanisms. 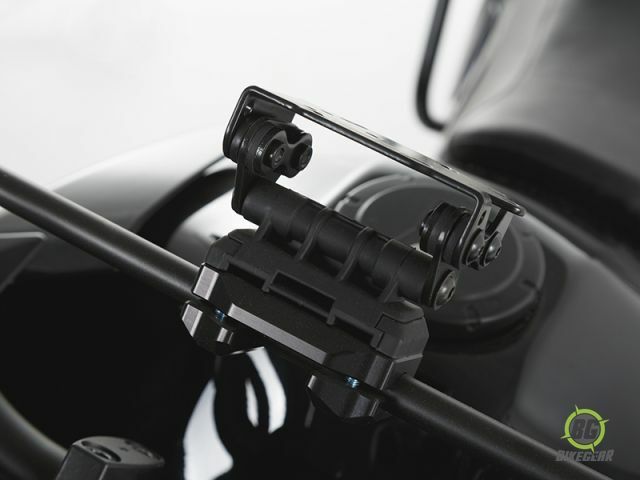 This electronics mount is outfitted with quick-disconnect and vibration damped mechanisms. 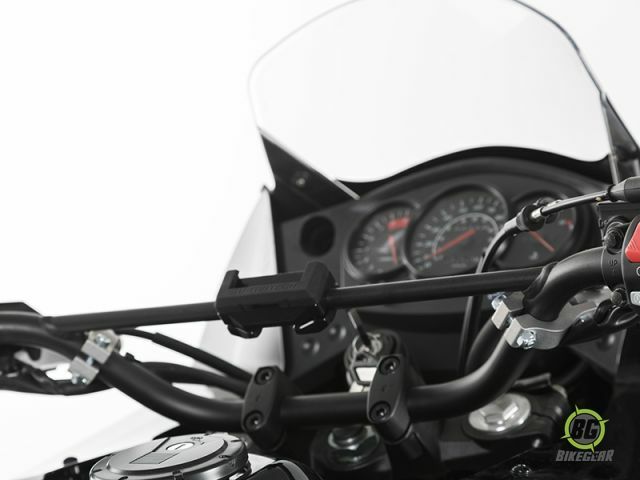 Fits all 10 to 12.5 mm (0.4 to 0.5 inch) diameter crossbars.